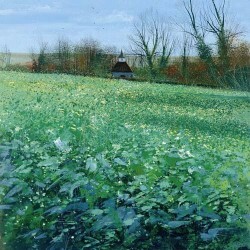 Alfriston Church Giclee Print, Mounted 51cm square. 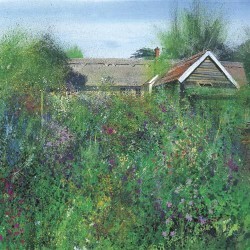 Artists Garden Giclee Print, Mounted 51cm square. 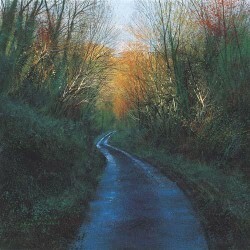 Autumn Lane Giclee Print, Mounted 51cm square. 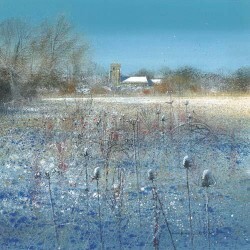 Beddingham Church Giclee Print, Mounted 51cm square. 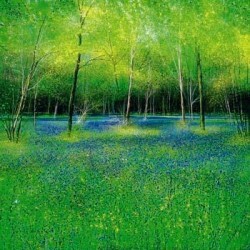 Bluebells 2009 Giclee Print, Mounted 51cm square. 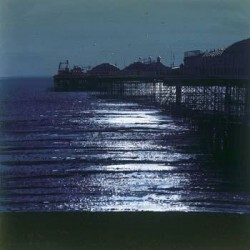 Brighton Pier Giclee Print, Mounted 51cm square. 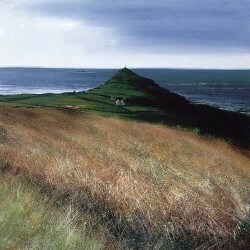 Cape Cornwall Giclee Print, Mounted 51cm square. 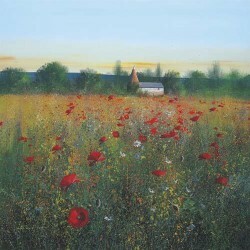 Comp Barn East Sussex Giclee Print, Mounted 51cm square. 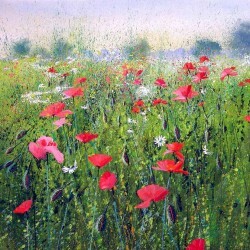 Cornish Field Flowers Giclee Print, Mounted 51cm square. 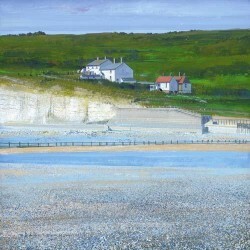 Cuckmere Cottages Giclee Print, Mounted 51cm square. 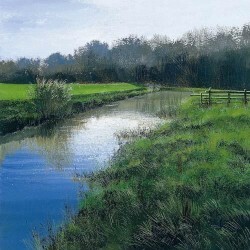 Cuckmere Reflections Giclee Print, Mounted 51cm square. 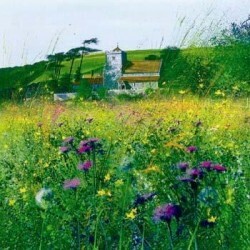 Cuckmere Teazles Giclee Print, Mounted 51cm square. 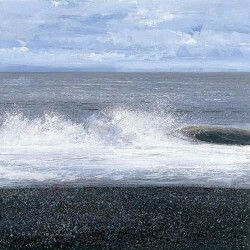 Cuckmere Wave Giclee Print, Mounted 51cm square. 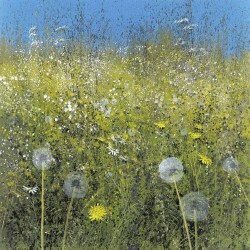 Dandellions Giclee Print, Mounted 51cm square. 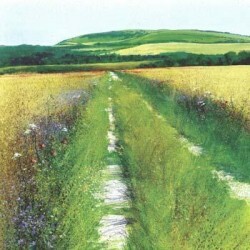 Downland Track Giclee Print, Mounted 51cm square. 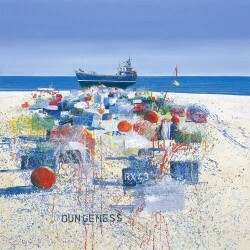 Dungeness Giclee Print, Mounted 51cm square. 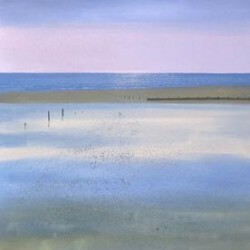 Dusk Giclee Print, Mounted 51cm square. 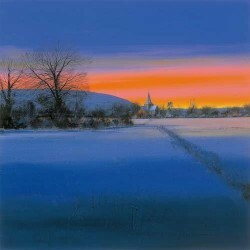 Evening Light Alfriston Church Giclee Print, Mounted 51cm square. 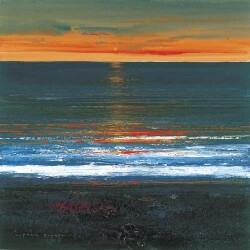 Eventide Giclee Print, Mounted 51cm square. 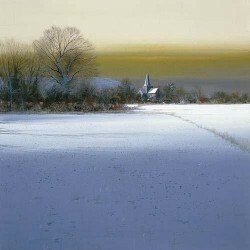 Felsham Church Giclee Print, Mounted 51cm square. 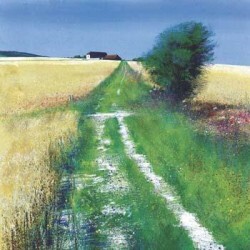 Farm Track Giclee Print, Mounted 51cm square. 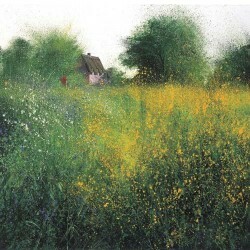 Field Flowers & Farm Giclee Print, Mounted 51cm square. 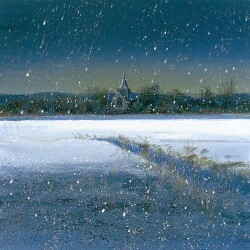 Fresh Snowfall Alfriston Church Giclee Print, Mounted 51cm square. 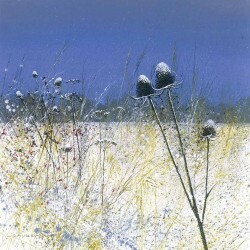 Frosted Teazles Giclee Print, Mounted 51cm square. 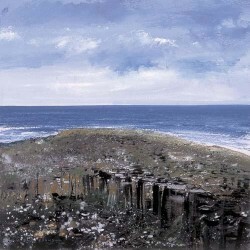 Giants Causeway Giclee Print, Mounted 51cm square. 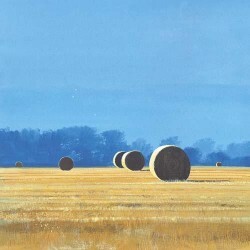 Harvest Field Giclee Print, Mounted 51cm square. 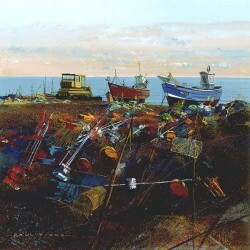 Hastings Beach Giclee Print, Mounted 51cm square. 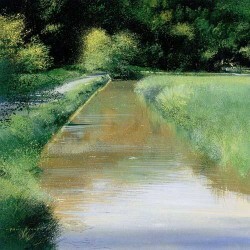 Highwater Cuckmere Giclee Print, Mounted 51cm square. 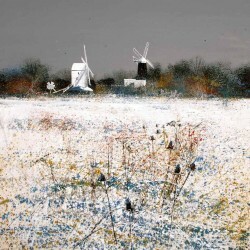 Jack & Jill Clayton Giclee Print, Mounted 51cm square. 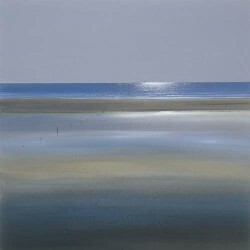 Light Shimmer Giclee Print, Mounted 51cm square. 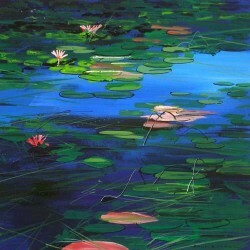 Lilly Pond Giclee Print, Mounted 51cm square. 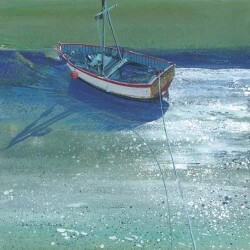 Low Tide Giclee Print, Mounted 51cm square. 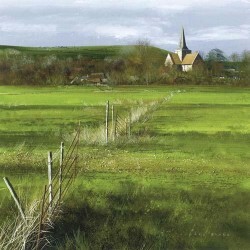 Lullington Church Giclee Print, Mounted 51cm square. 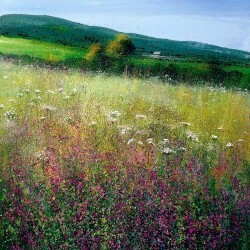 Meadow Giclee Print, Mounted 51cm square. 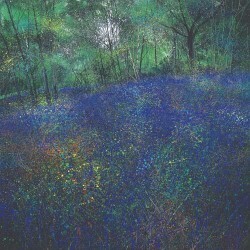 Milden Teazles Giclee Print, Mounted 51cm square. 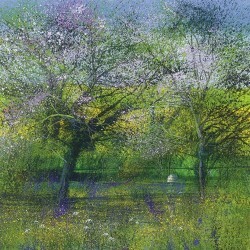 Orchard Giclee Print, Mounted 51cm square. 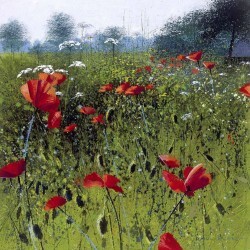 Poppies Giclee Print, Mounted 51cm square. 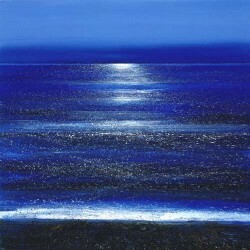 Sea Sparkle Giclee Print, Mounted 51cm square. 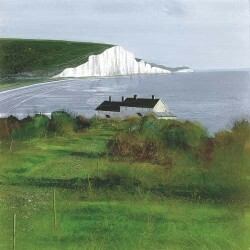 Seven Sisters 2007 Giclee Print, Mounted 51cm square. 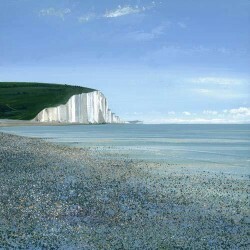 Seven Sisters 2008 Giclee Print, Mounted 51cm square. 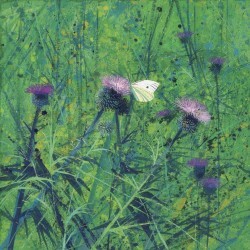 Small White & Thistles Giclee Print, Mounted 51cm square. 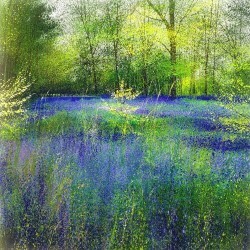 Springtime Bluebells Giclee Print, Mounted 51cm square. 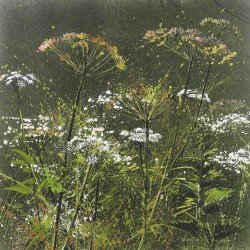 Summer Hogweed Giclee Print, Mounted 51cm square. 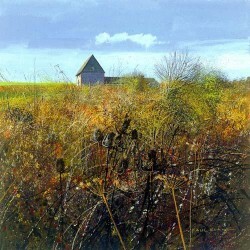 Suffolk Thatch Giclee Print, Mounted 51cm square. 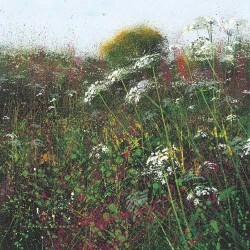 Hogweed & Gorse Giclee Print, Mounted 51cm square. 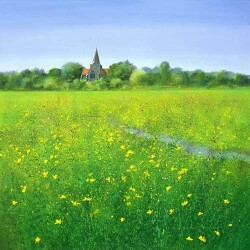 Summer Scented Afternoon Alfriston Church Giclee Print, Mounted 51cm square. 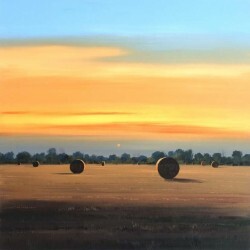 Sunrise Giclee Print, Mounted 51cm square. 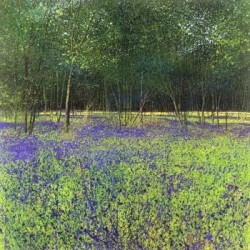 The Wood Giclee Print, Mounted 51cm square. 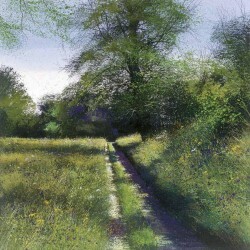 Through The Wood Giclee Print, Mounted 51cm square. 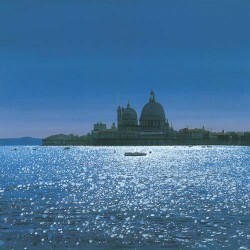 Venetian Sparkle Giclee Print, Mounted 51cm square. 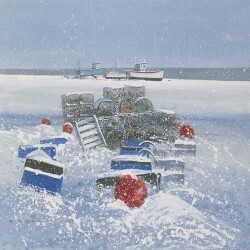 White Boat Aldeburgh Giclee Print, Mounted 51cm square. 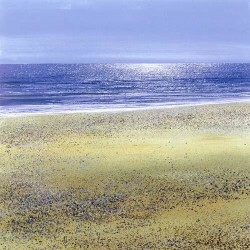 Winter Beach Aldeburgh Giclee Print, Mounted 51cm square. 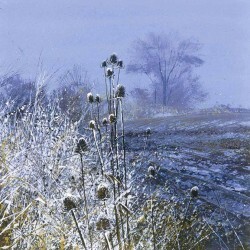 Winter Field Edge Giclee Print, Mounted 51cm square. 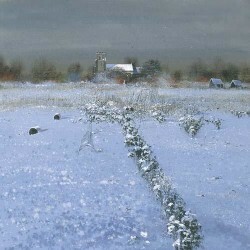 Winter Field Lullington Giclee Print, Mounted 51cm square. 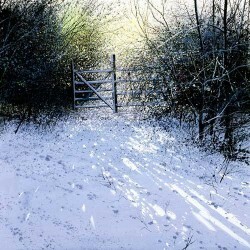 Winter Gate Giclee Print, Mounted 51cm square. 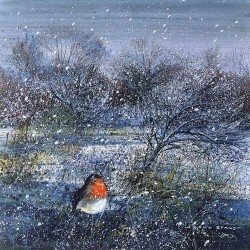 Winter Orchard Robin Giclee Print, Mounted 51cm square. 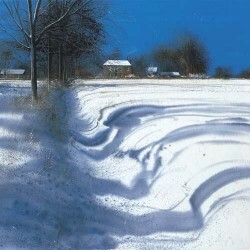 Winter Shadows Giclee Print, Mounted 51cm square. 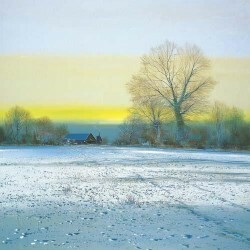 Winter Silence Giclee Print, Mounted 51cm square. 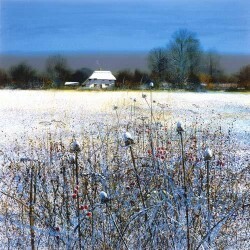 Winter Stillness Giclee Print, Mounted 51cm square. 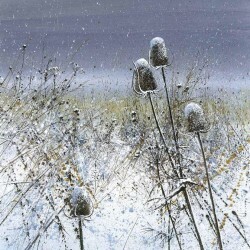 Winter Teazles Giclee Print, Mounted 51cm square. 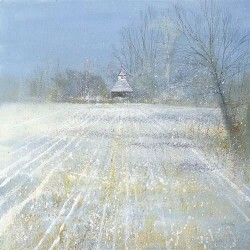 Winter Thatch Milton Street Giclee Print, Mounted 51cm square. 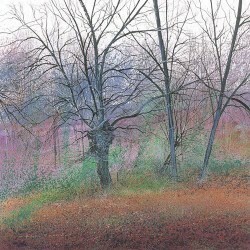 Winter Wood Giclee Print, Mounted 51cm square. 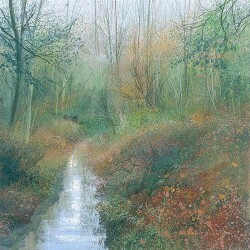 Woodland Stream Giclee Print, Mounted 51cm square. 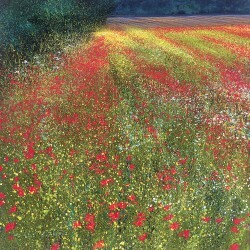 Edge of the Field Giclee Print, Mounted 51cm square. 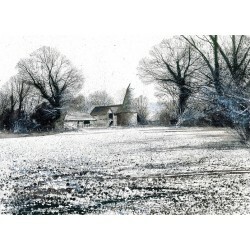 Farm near Groombridge Giclee Print, Mounted 66.5cm x 55cm. 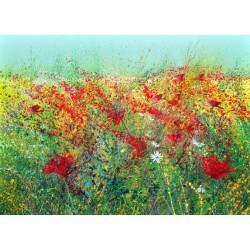 Poppies Giclee Print, Mounted 66.5cm x 55cm. 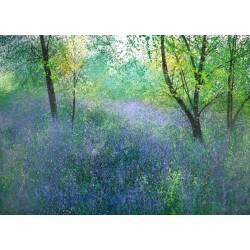 Bluebells Giclee Print, Mounted 66.5cm x 55cm. 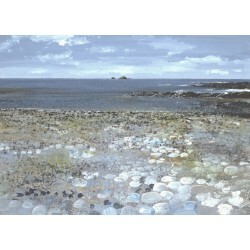 Brisons Cornwall Giclee Print, Mounted 66.5cm x 55cm.